EveryChild California Committees are organized to address issues that impact our organization, its members, and the ECE community at large. Our members are eligible and encouraged to serve on the committees, let us know about your interest today! The EveryChild California Advocacy Committee addresses advocacy and policy issues relating to and affecting the publicly funded early care and education community. 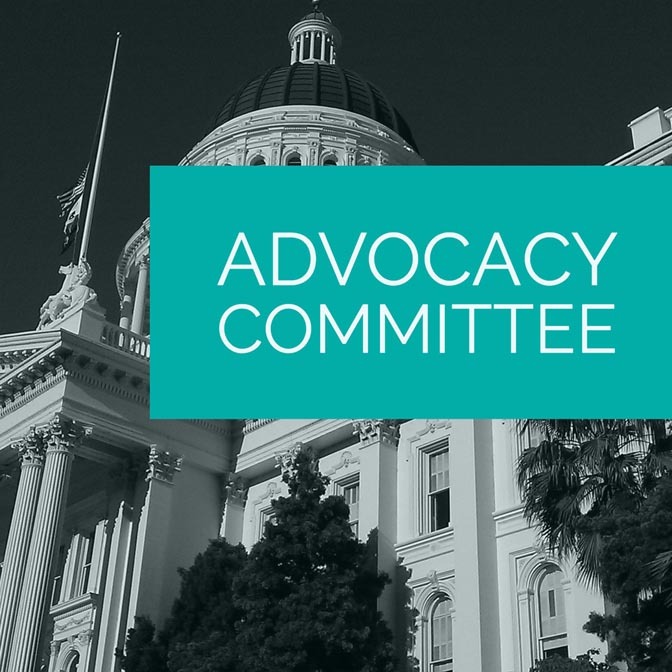 If you are an organization member in good standing and have a passion for all things relating to advocating for our earliest learners, please click here to voice your interest in joining the Advocacy Committee today! EveryChild California Events Committee works to plan the Technical Assistances, Seminars and Conferences. This includes decisions on keynote speakers, education opportunities, social events and all other thematic needs. 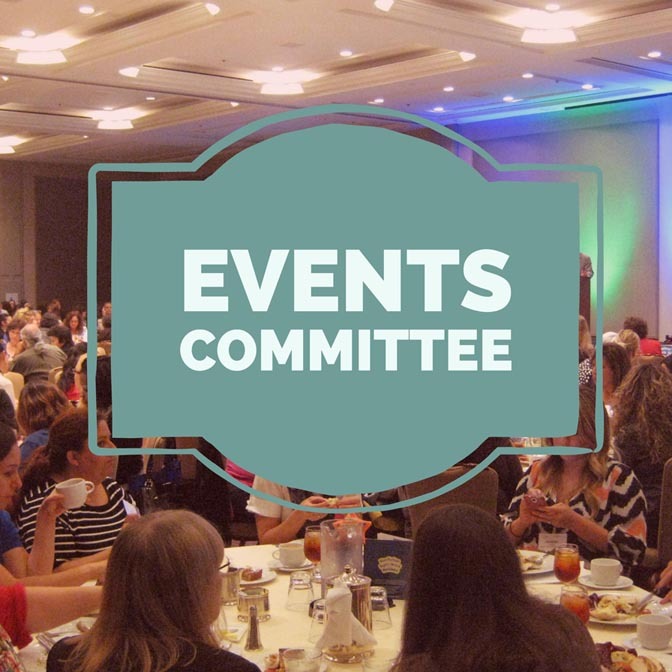 If you are an organization Member in good standing and you have a passion for organizing and creating great events to support our early care and education providers, please click here to voice your interest in joining the Events Committee today! EveryChild California Professional Development Committee creates the structure, framework and content for professional development opportunities provided by our organization. The Committee meets continually throughout the year to make on-going assessments to the training needs within the field. 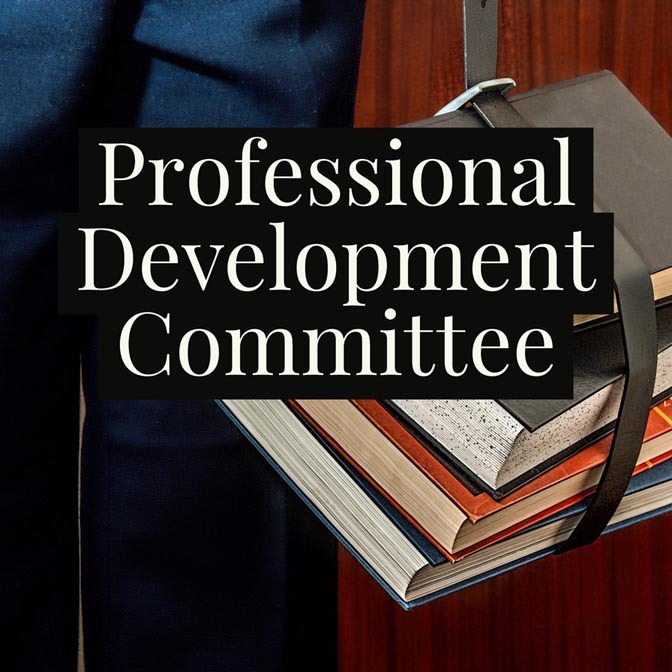 If you are a organization member in good standing and have a passion for providing education opportunities to our community of early care and education providers, please click here to voice your interest in joining the Professional Development Committee today! The EveryChild California Membership Committee works along side of staff to increase the exposure and evaluate all of the benefits of our Membership. 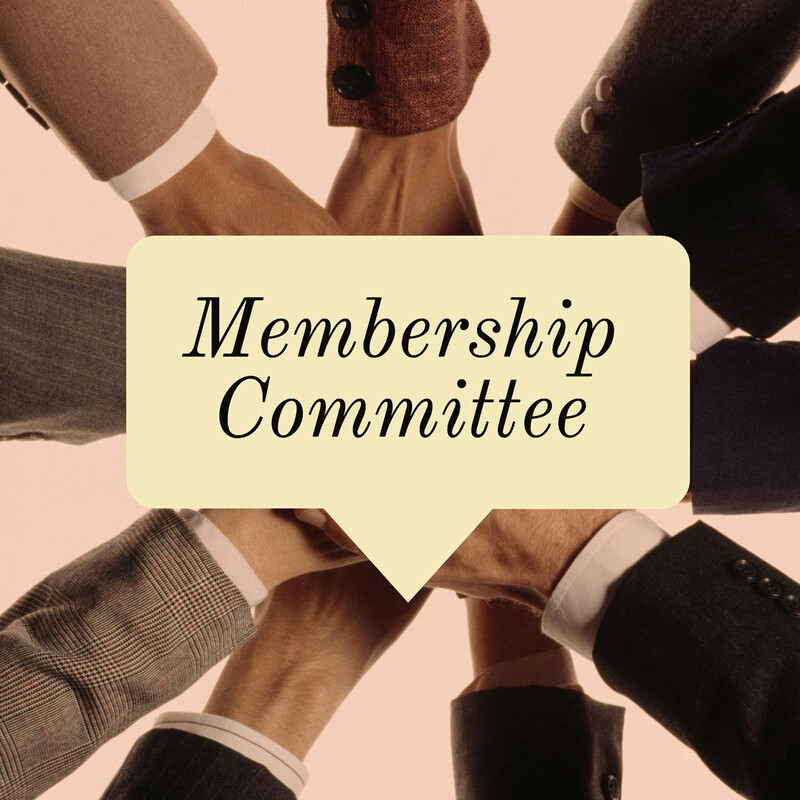 The Membership Committee ensures high member retention by aligning all of our offerings and services continually with the needs of Membership. If you have a passion for recruiting Members and coming up with ideas on how to increase the value of Membership to our committed community, please click here to voice your interest in joining the Membership Committee today!